Acabo de llegar a la capital de la republica Argentina para mostrarles lo mejor de esta ciudad . Su moda , su gente , su cultura , etc. Desde hoy hasta el 28 voy a estar postiando y subiendo todas las noticias de la moda argentina y mundial desde acá , desde su capital. I just arrived in the capital of the Republic of Argentina to show you all the best of this city. Its trendy, its people, culture, etc..
From today until 28 I'll be posting all the argentinian and intenational fashion from argentna's capital , BUENOS AIRES! Wow, the pics looks very interesting. 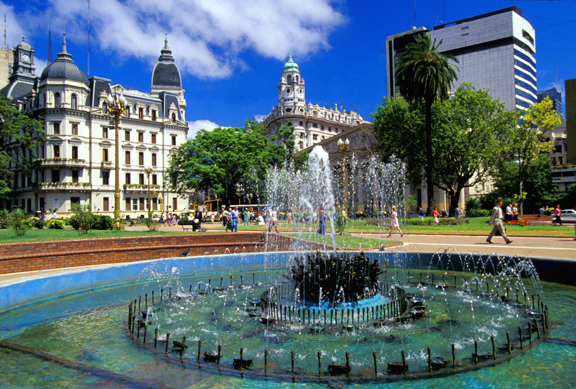 Buenos Aires has always been in my list of Places to Go. Espero ver pronto mas fotos. Great Photos!! make me miss Buenos Aires so so so so much!! 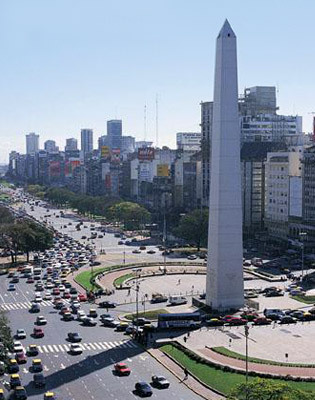 !I agree people in Buenos Aires are SO trendy..they have the best shopping over there!!!! Cheers:))...just follow you on bloglovin"
Absolutely stunning photographs. I'm very much looking forward to seeing the rest of the photos. So beautiful! Love this City. NEW LOOK: OH SUNSHINE ! Keep calm and be yourself! Good bye June , WELCOME JULY!! Donna Sapiens. Theme images by Jason Morrow. Powered by Blogger.